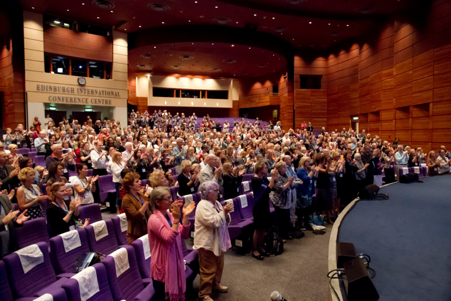 Eyas were selected to bring the EMDR European Associations annual conference to Edinburgh, with this being the second time that the event would be taking place in the UK. The EMDR were celebrating their 25th anniversary so this conference needed to be spectacular. 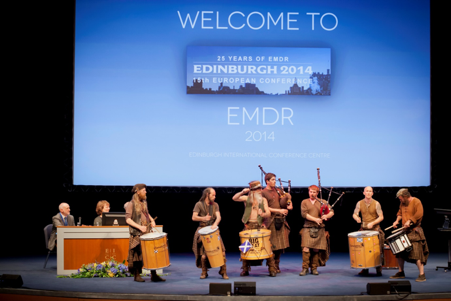 We worked very closely with the EMDR Europe, UK & Ireland Committee and also the Edinburgh Convention Bureau and EICC. Venues were decided on, menus chosen, entertainment sourced and hotels agreed. The event ran for 4 days with workshops, keynotes, awards, poster sessions and symposia. Eyas were present throughout co-ordinating, assisting and providing EMDR Europe with constant background support. 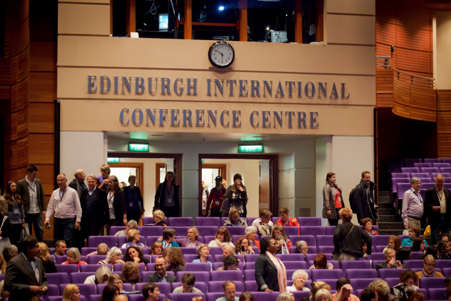 Whiskey tasting, Ceilidh Dancing, Scottish gourmet food were all part and parcel of the 15th European Conference in Edinburgh.